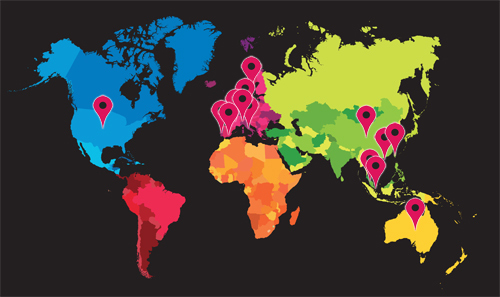 NuFFooDS Spectrum Asia will only be a website and Application on Android and IOS. 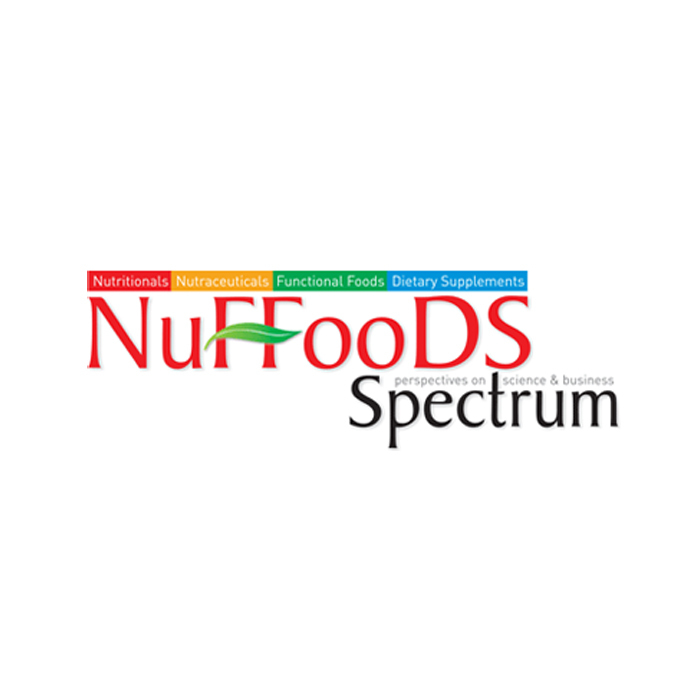 NuFFooDS Spectrum Asia is a digital platform catering to whole lot of New Generation Foods including Nutraceuticals, Nutritionals, Functional Foods and Dietary Supplements from Asia Pacific region. The portal provides an open forum for free and healthy interaction amongst the industry, scientific fraternity, academia, regulatory and policy makers to know, analyse, debate and exchange ideas and to grow into an influential voice for the sector and facilitate the New Generation Foods sector in Asia to reach a position of global leadership.